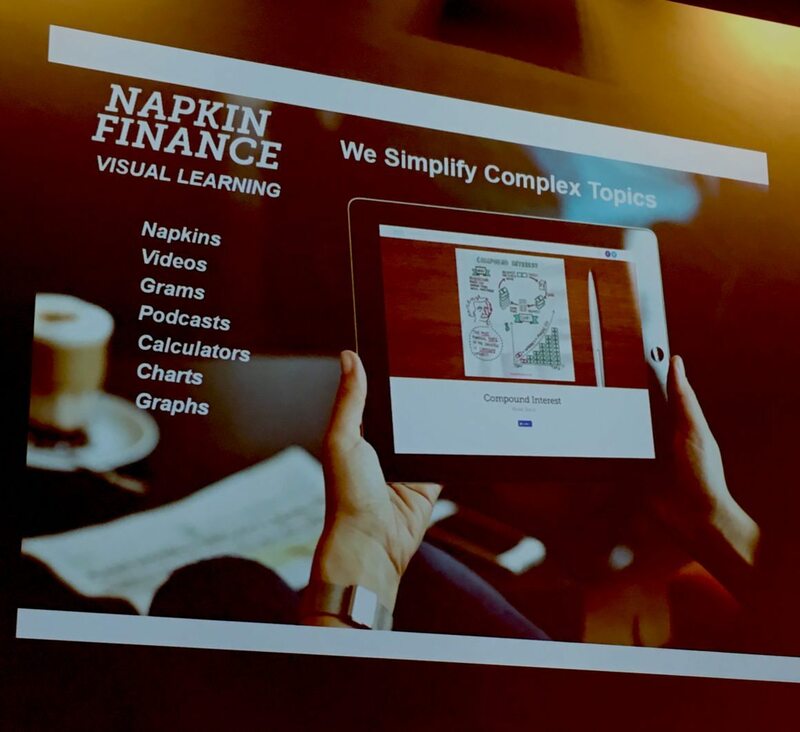 Napkin Finance Showcases at Harvard Business School The company presented its platform on campus to a diverse group of alumni and current students. 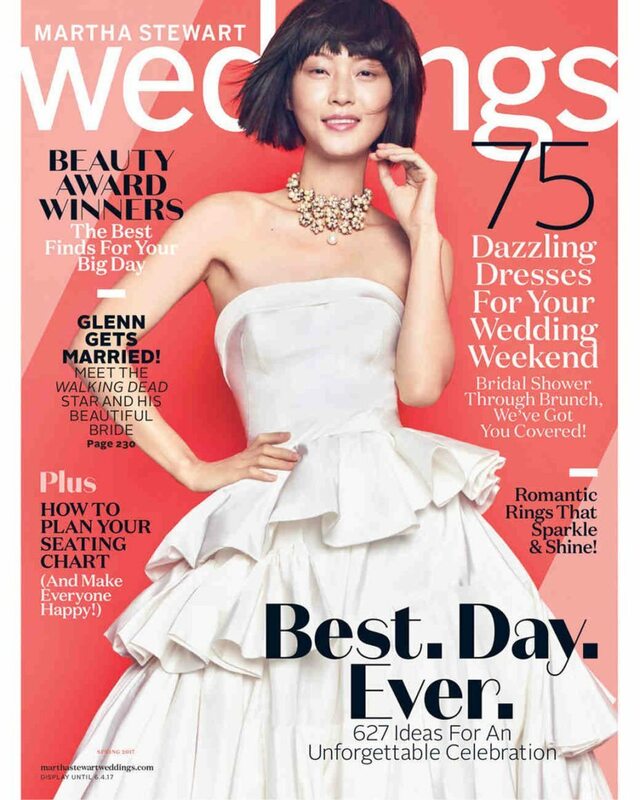 We’re in Martha Stewart Weddings Magazine! 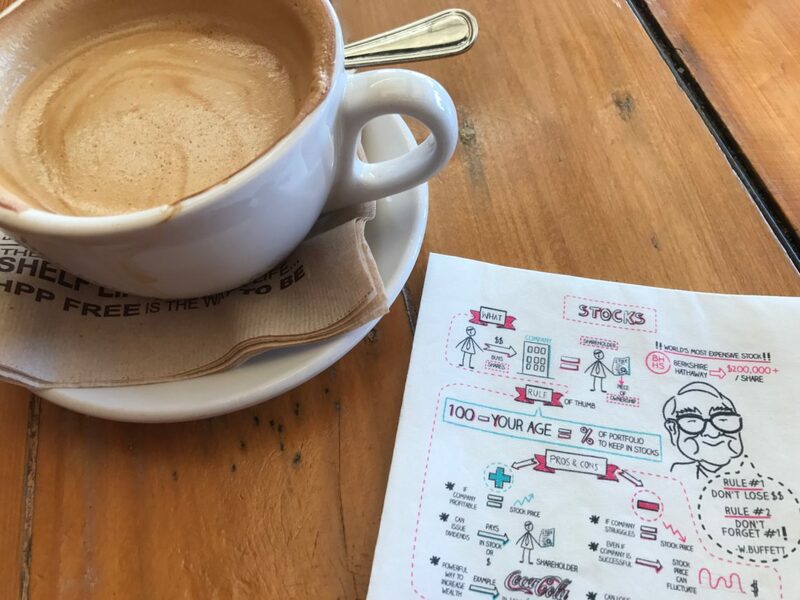 We love seeing how people are using our Napkins!